A slice of sweet bread with a cup of tea or coffee is my prefect afternoon treat. Whether a friend is visiting or I’m taking a screen-break I cherish that afternoon quiet time before the kids are of the bus and the busy-ness of after school and dinner begins. When one of my best friends called to say she was coming over I wanted to make something quick, delicious and gluten-free. 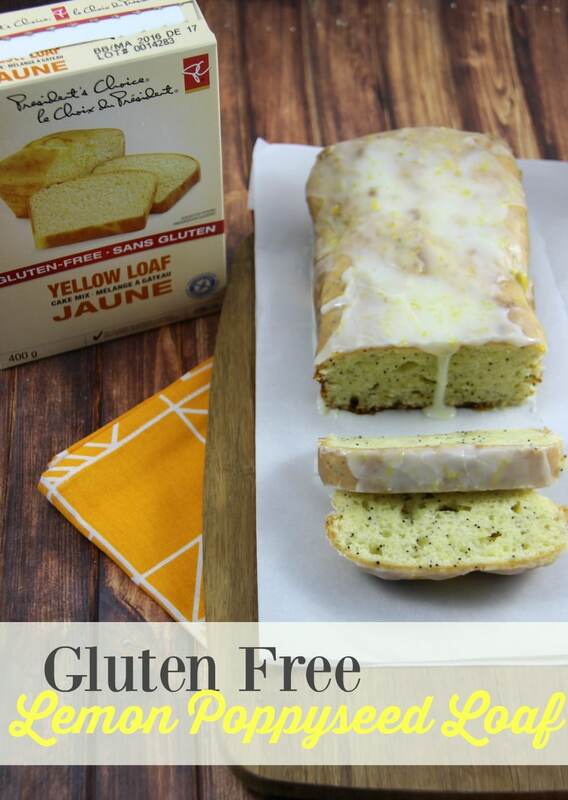 With a PC Gluten-free Yellow Loaf Cake Mix I had the basics for a perfect gluten free lemon poppyseed loaf. With just a few simple ingredients you can make a classic tea-time treat. 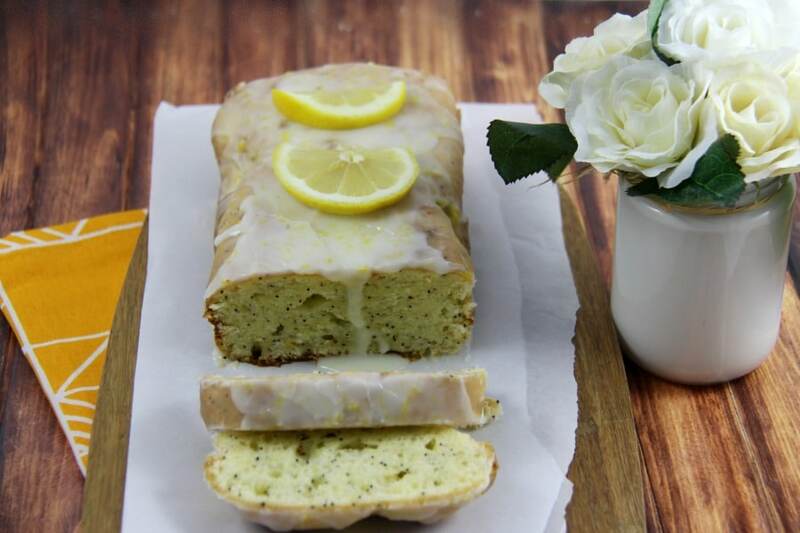 In a stand mixer or large bowl add cake mix, lemon juice, lemon zest and lemon extract and mix until combined. Then add in eggs, water, vegetable oil and poppy seeds and mix on medium speed for 2-3 minutes. Line a loaf pan with parchment paper and bake for 55 minutes or until it is brown on the edges and an inserted toothpick comes out clean. Whisk together and pour over loaf and allow to harden. 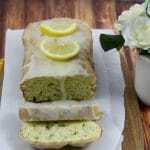 The result is a light and moist gluten free lemon poppy seed loaf that everyone will enjoy. For those people with food sensitivities/allergies President’s Choice has a whole line of products and recipes designed for peanut-free, gluten-free and lactose-free Canadians. Check out this amazing recipe for Coconut Purple Rice Pudding which is Gluten-Free and Lactose-Free – just one of the amazing President’s Choice recipes featuring foods for special diets. This looks delicious! I am addicted to anything lemon! You’ve just nailed every high point on my wife’s list of dessert preferences. You can call this a re-pin! Oh my goodness, poppyseed loaves are my favorite. IT is awesome that there is a way to make it gluten-free. Thanks so much for sharing. I will be sure to keep this on hand for when my gluten-free friends come over. We are a gluten free family and I have not heard of this brand. How have I not heard of this?! Oh my gosh this looks so delicious. It makes me so happy to see the more unusual flavors in gluten free now. I’ve missed things like Lemon Poppyseed cake! I can’t wait to try this! It looks so delicious and not too heavy or overly sweet. Thank you for sharing! That looks absolutely amazing! I’m saving this so that I can make it later. It looks so delicious. I love anything that’s lemon poppy seed. One of my favorite flavors! Um, I want this right now! What a yummy treat! That glaze looks amazing! YUM! 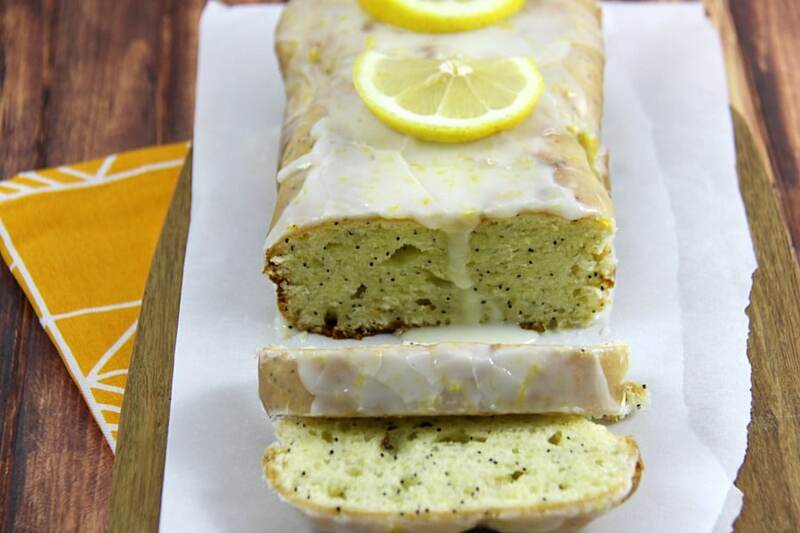 I love lemon poppyseed! I will have to check out President’s Choice products now, and see if I can find that to make for myself! This loaf looks so delicious. I am always looking for new Gluten free recipes to try. My family is going to love this recipe. It looks delicious and easy to make. I am excited to try it. 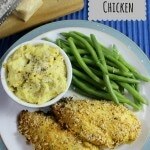 I am always excited to find a new gluten free recipe to try. 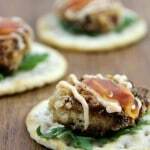 There are so many more great options for gluten free people now. This looks quite delicious. Your recipe seems easy to follow which is always a good thing. 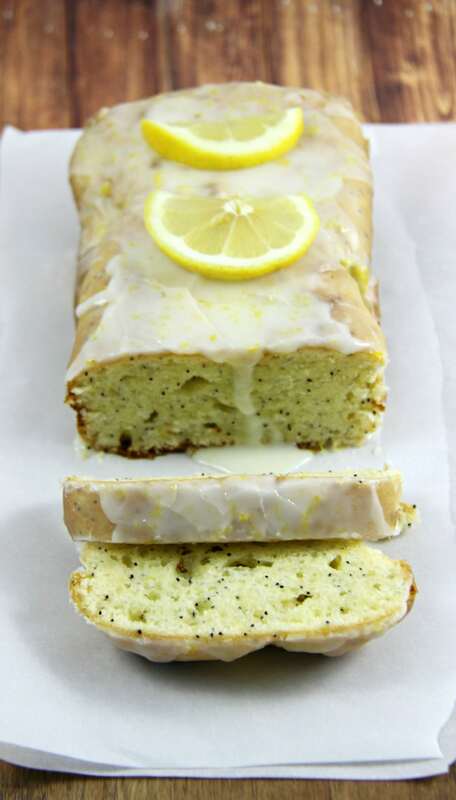 Lemon poppyseed loaf is my weakness :) I wouldn’t have thought to use a cake base, oddly! 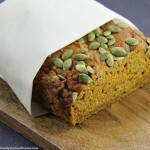 I have never really tried a poppyseed loaf but it looks amazing! 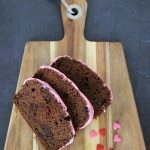 I love that you have shared a gluten free alternative! Looks so good! I wanna grab this from my screen! It looks really good and fantastic for sure.